The club focus is on World War II aircraft, armor and batleships but deals also with sci-fi and autos. 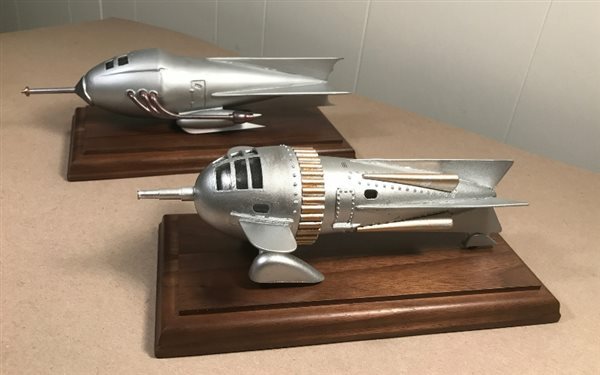 We encourage new modelers to learn and acquire new techniques and teach them how to give better finishes to dioramas and single models. Our meeting is the last Tuesday of the month at 7:00 p.m. until the last member goes home! Our meeting place is just in front of the bullring by the sea at Playas de Tijuana in Tijuana, Baja California, Mexico.